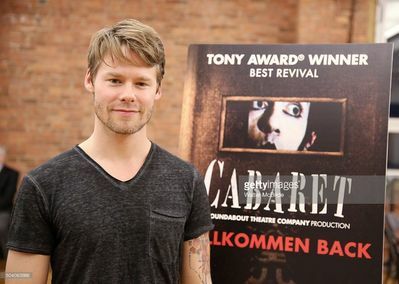 As you already know, Randy will play the role of Emcee in the Roundabout Theatre Company's Cabaret National Tour. Yesterday, January 8th, the Company presented the show to the Press at the Gibney Studios in New York. Aside from the press preview there has been also a meet&greet. We have a whole bunch of photos of Randy, thanks to Getty Image! Here we are again for our traditional Christmas post! We'd like to wish you all a Merry Christmas and a Happy New Year, a happy time spent with your family and friends and we hope that next year will bring all you wish for! Best wishes to Randy! We wish for him to keep succeeding in great and exciting projects! Best wishes also to his family and friends! Best wishes to our staff and to our followers! Merry Christmas everyone... and thank you for staying with us! A funding campaign for Photo Op! Janine Lee Papio started an Indiegogo funding campaign in order to cover the costs for Photo Op's post production. On the Indiegogo page there is also a two minutes video from Youtube. In this cute and funny clip Randy and Dave Solomon talk about the film and ask for a little financial help from fans in order to cover the post production costs and bring the film out! And we also added a new photo to our gallery! An award for Photo Op! 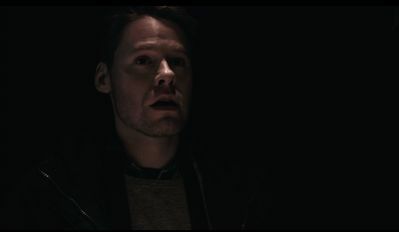 Photo Op, the short written and directed by Dave Solomon and produced by AKA Studio Productions, with Randy in the role of a Brooklyn photographer, has won an award of merit in the "Best Shorts Competition". The news was posted on the film's official Facebook page and HERE is the link to the list of the awarded films. 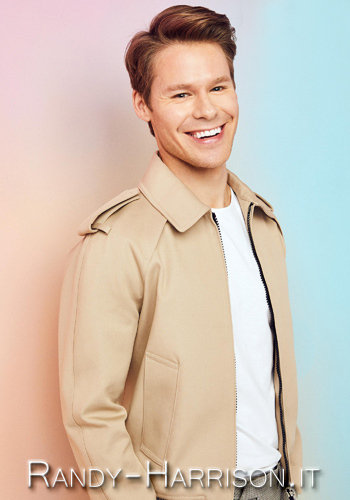 Randy to be Emcee in Cabaret! Berkshireonstage.com published a long article written by Larry Murray about Randy and his leading role of Emcee in Cabaret. As part of the celebration for their 50th Anniversary Season, the Roundabout Theatre Company is staging a production of Cabaret. So far, the National Tour will start on the 26th of January 2016 and will end on the 13th of November 2016, as you can read on the musical's official website . Randy is in the cast and has the leading role of Emcee. Below we listed the links to some articles about this great news! More photos from Holiday Roadkill! We added to our gallery some more great photos of Randy and The Skivvies from the show Holiday Roadkill at Joe's Pub on December 7th. playbill.com published a series of photos taken by Roberto Araujo. We added to our gallery one more great shot of Randy from the Skivvies' show! 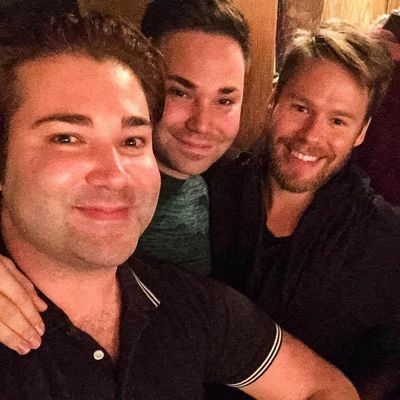 We added to our gallery a new photo of Randy with Joey Campanella, who took the selfie after Randy's performance and posted it on his Facebook, and his brother Milo. Thank you so much for your permission to share it, Joey! Randy & Skivvies: official video! And finally we have the "official" video of Randy's performance with the Skivvies at Joe's Pub last night, December 7th. Lauren Molina has just uploaded the video on her Youtube channel! Thank you so much for sharing, Lauren!